Two men from Milton Keynes died after their car was in collision with a lorry in the early hours of Sunday. The accident happened on the A5, near Kilsby in Northamptonshire close to the turning for Ashby St Ledgers, at about 12.10am. 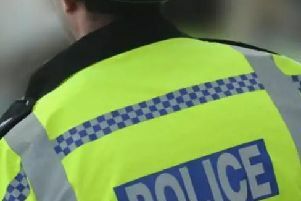 A spokesman for Northamptonshire Police said: “A grey Audi A4, driven by a 31-year-old man from Milton Keynes, was travelling on the northbound carriageway when, for reasons yet unknown, it was in collision with a lorry travelling in the opposite direction. “Sadly, both the driver and his passenger, a 37-year-old man also from Milton Keynes, died at the scene. “The lorry driver, who was from Weston Super Mare, was unhurt,” the spokesperson added.